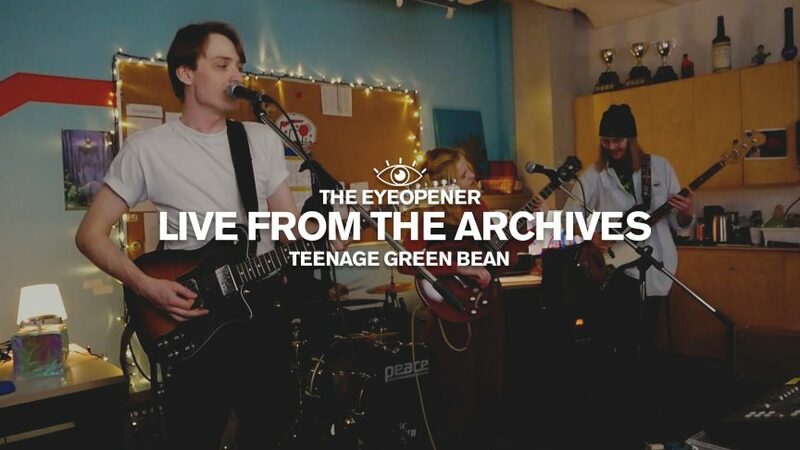 Jangle-pop band Teenage Green Bean performed two original songs, “ASAP/New Clothes” and “VeggieBurger” in The Eyeopener’s office. To see more of Teenage Green Bean, check them out on Facebook here. 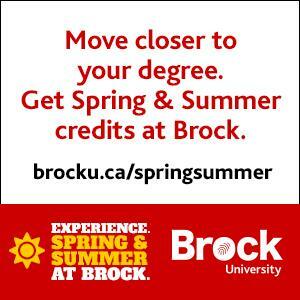 Live from the Archives features live performances from Ryerson bands every other week.